In recent years, Penang has attracted a lot of press for being a foodie mecca and for possessing more than its share of heritage buildings. Working in Kuala Lumpur and looking to take a weekend off in a culturally rich travel destination? Want to reset your Thai visa in a place with attractions that will make the processing time go by fast? Then give Penang a try. 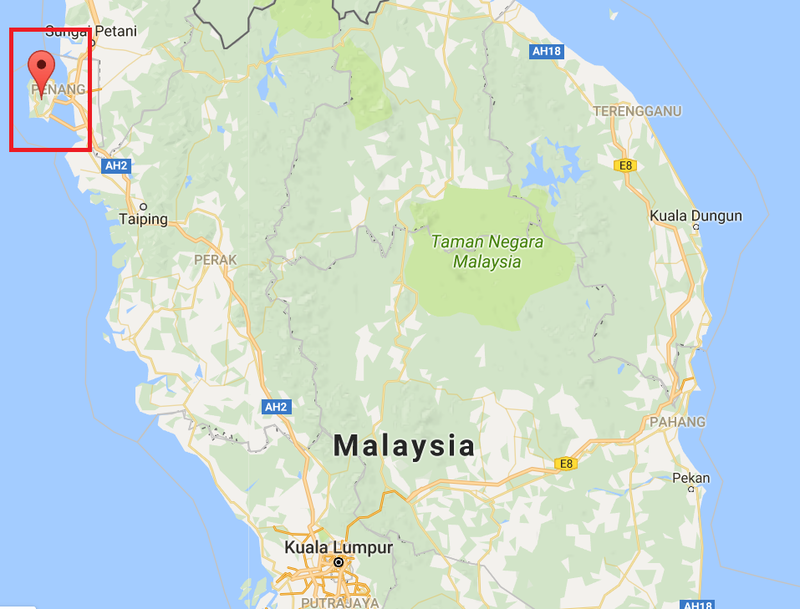 Sitting off the coast of the Malaysian mainland, Penang is an island state located in the northern part of Peninsular Malaysia. As a premier tourist destination within Southeast Asia, it is easy to travel here from within the region and from abroad. It has an international airport that receives flights from across Asia, making it easy to get there with a connecting flight via hubs like Hong Kong, Bangkok, Kuala Lumpur, and Singapore. As hot as this place is with foreign travelers right now, there was a time when it was just another wild, jungle-clad isle, home only to transient sea gypsies and betel nut trees (fun fact: Penang was named for these wild groves by Chinese explorer Zheng He). 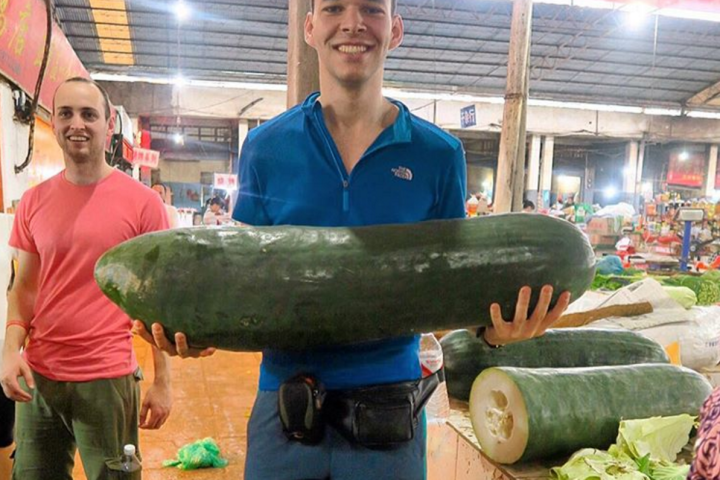 This began to change in the 15th century, as Europe’s hunger for spices and territory led them on a quest to stake out trading posts across Asia. Penang was a particularly attractive place to hang out, as it provided sailing ships of that era shelter from monsoons. Eventually, the British were able to convince the Sultanate of Kedah to cede control of the isle of Penang in 1786 in return for defending them against Burmese and Siamese aggression. Shortly after, Captain Francis Light founded Georgetown, with Beach Street, Light Street, and Chulia Street being the first thoroughfares constructed. To speed up the clearing of jungle brush in the rapidly growing settlement, Captain Light had cannons atop Fort Cornwallis fire silver coins into untouched sections of the jungle. It worked, as the land that made up the town site in Georgetown’s early days was picked clean by laborers in record time. 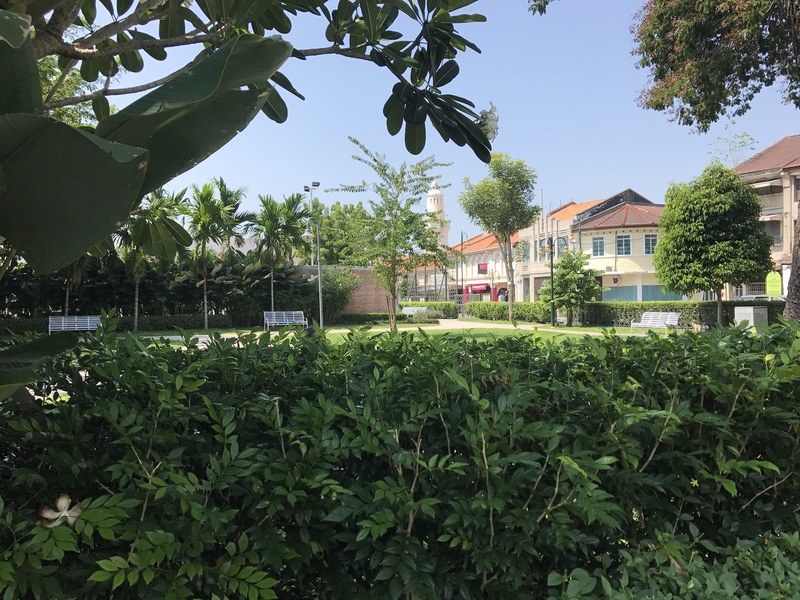 Designating Penang a free trade zone was another turning point for this colony, as it siphoned away a sizable chunk of the Dutch’s share of the market a few short years after its inception. Penang’s profile was heightened further in the 19th century, as the completion of the Suez Canal made it even easier for European nations to conduct trade in Asia. Everyone from Armenians to the Portuguese established trading communities here, making this island colony a uniquely cosmopolitan state long before the age of globalization. Unlike some of the other islands in the region, Penang is highly urbanized, meaning that most products, services, and conveniences can be easily acquired. Malls, restaurants boasting international and local cuisines, and accommodations ranging from hostels to five-star luxury are all available here. However, despite the prevalence of modern amenities, Georgetown has largely retained its colonial charm. 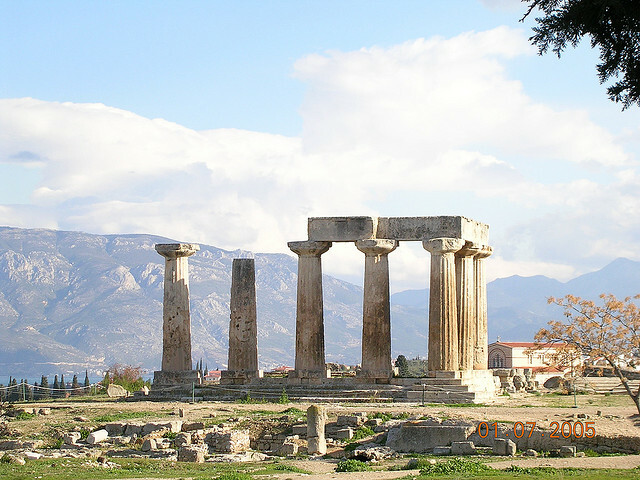 After being named as a UNESCO World Heritage Site in 2008, considerable sums of money were invested, restoring many rundown buildings to their former glorious state. Work on dilapidated structures continues to this day, so if observing classic buildings in a half-decayed state is something that appeals to you, there are plenty of specimens that have yet to be restored by recovery crews. 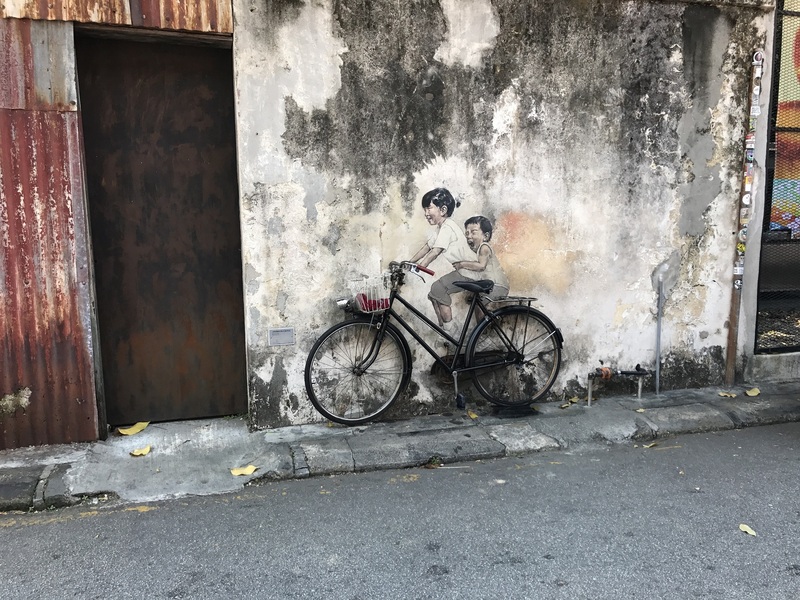 Now that you know a little bit about Penang’s place in the world, let’s discuss some of the best things to do in Georgetown. 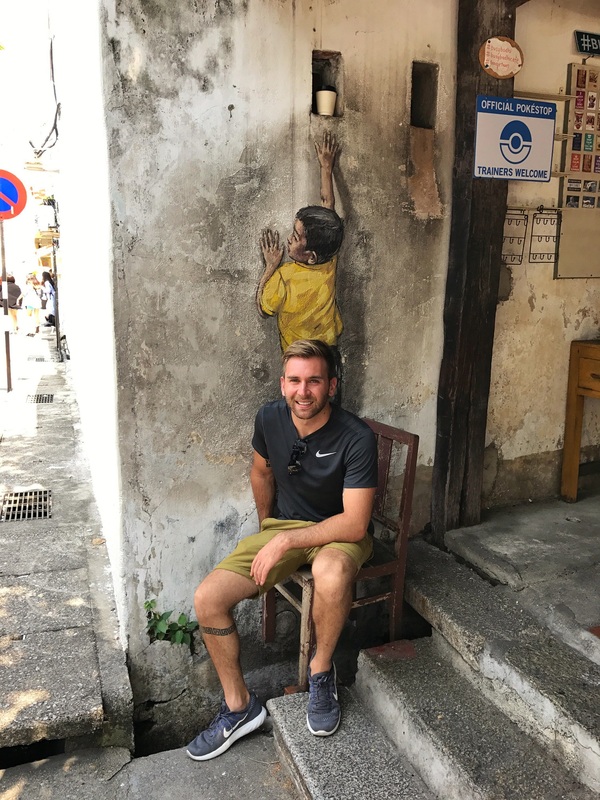 Probably the coolest thing of all to do in Georgetown is to get lost in the colonial center on the hunt for amazing works of street art that play off the buildings that they are creatively painted on. 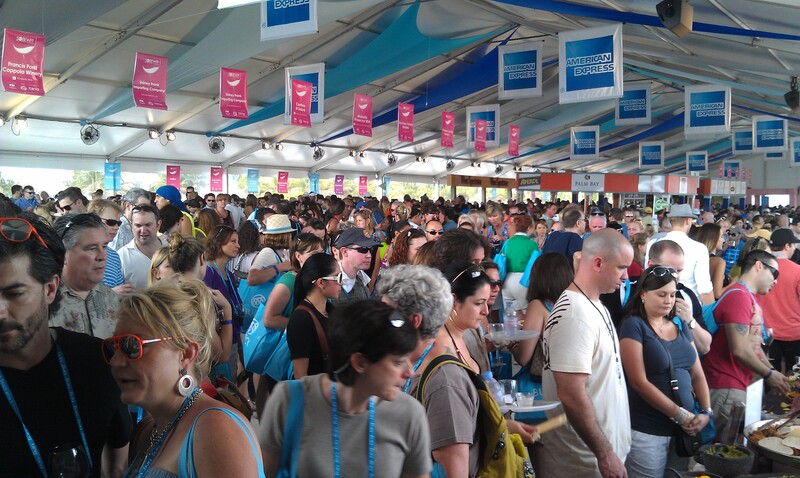 You won’t see anything like it anywhere else. It all started when a young Lithuanian artist painted the first one during a 2012 festival. Now there are tens of pieces all over the city. Here is a brochure on where to find street art in Georgetown complete with a map. Jutting out into the shallow waters of the strait that separate Penang island from the mainland, the Clan Jetties are an extensive system of docks and stilt houses where the descendants of Penang’s first Hokkien Chinese immigrants originally lived. Enjoy the views on offer from these platforms, but take care to not fall in the water, as there are no guardrails. Additionally, be sure to respect the people still living here by not looking inside their homes unless invited to do so by a local. 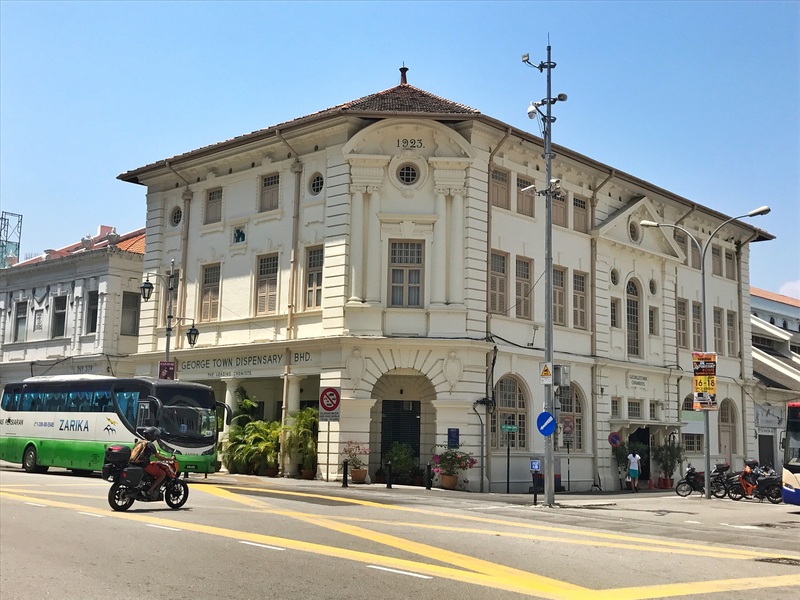 The streets of Georgetown are rife with excellent examples of British colonial architecture, but the Cheong Fatt Tze Mansion stands out among them. Named after the Chinese businessman referred to by westerners as the Rockefeller of the East, it mixes Chinese architectural elements with British styles that were all the rage in Georgetown when it was built in the 1880s. 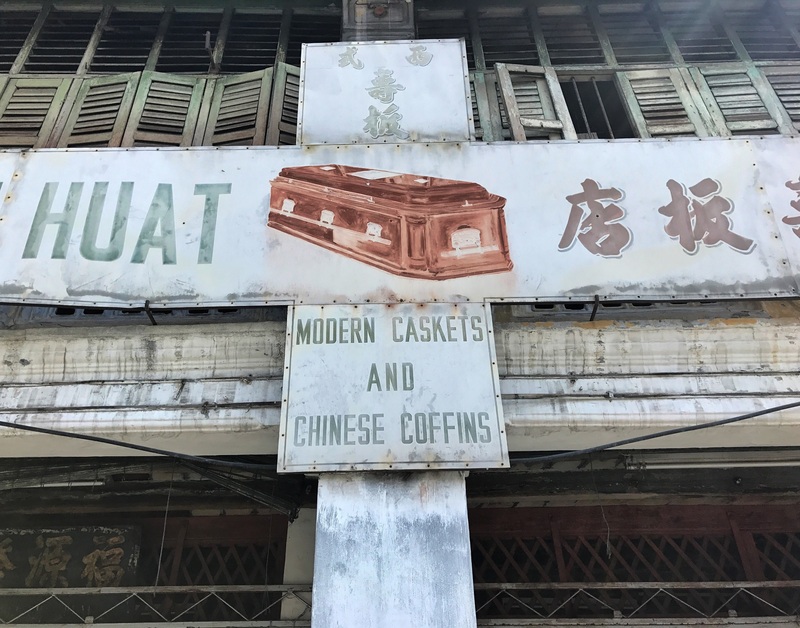 Notable for the brilliant blue paint that graces its exterior, Cheong Fatt Tze spared no expense in making his abode an inspiring place to live. Within, you’ll find Art Nouveau-style stained glass windows, cast iron works made and shipped in from Glasgow, and exquisite floor tiles created in Stoke-on-Trent, so take your time exploring its extravagant grounds. Constructed by the British East India Company to protect their newly acquired asset, Fort Cornwallis never suffered a single minute of combat in its history. However, the sense of security it provided allowed a thriving city to rise up behind its protective ramparts, making a historically important attraction to see on a visit to Georgetown. The cannons that line the walls are of particular interest, the most notable of them being Seri Rambai. Claimed in a raid on Kuala Sengalor in 1871, it is the centerpiece of all the guns found on top of Fort Cornwallis. While Islam is the dominant religion in Penang, there are plenty of Buddhists that call Penang home as well. While many subscribe to the Mahayana school of Buddhism, some here belong to the Theravada school. 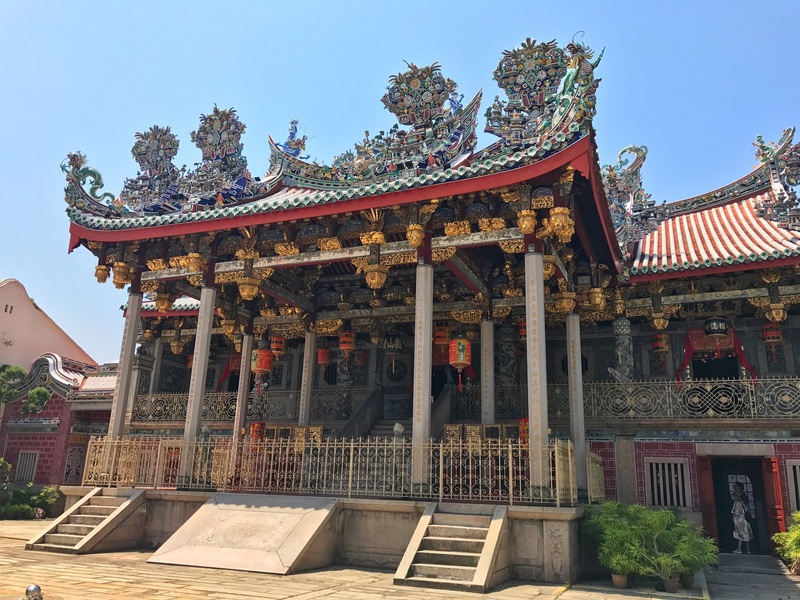 For these worshippers, Wat Chayamangkalaram is the most significant temple on the island of Penang. Its biggest claim to fame is its Reclining Buddha, which is the third longest statue of its kind in the world at 108 feet long. While it is technically not in Georgetown, taking the funicular up Penang Hill will give you amazing views over the old part of the city. There are more there than just viewing platforms here, though, as there is a mosque, Hindu temple, hiking trails, and even an owl museum situated along its summit. Situated 2,700 feet above sea level, temperatures here can be as much as 10 degrees Fahrenheit cooler than in the city center of Georgetown, making Penang Hill a great place to go on a humid day. While you should make an effort to visit at least one of the above-mentioned attractions, many people come to Penang for precisely one reason: to eat. While there are plenty of excellent restaurants to choose from, the sheer volume of them makes it difficult to settle on a single one. Considering the brief nature of your visit to Georgetown, focusing your efforts on the following eateries is the best way to get a brief but satisfying taste of one of Asia’s top food destinations. 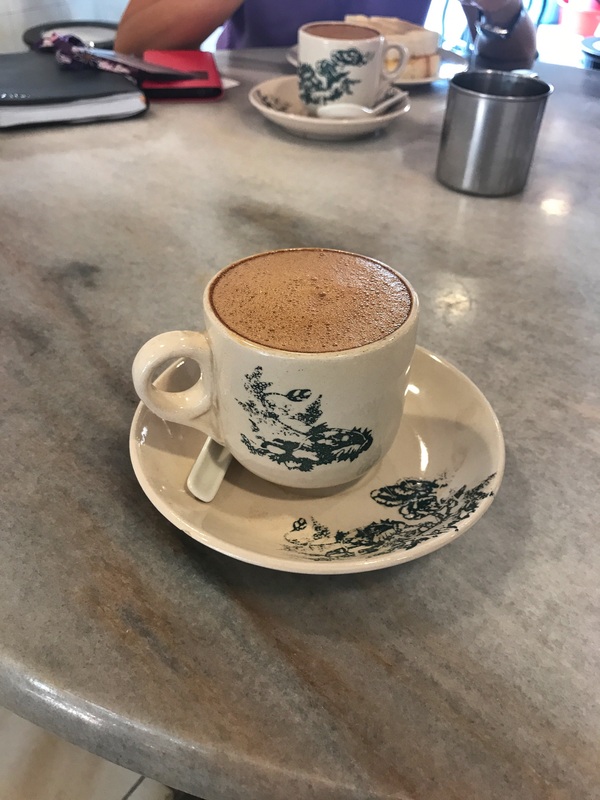 Located a short distance away from the port of Penang in Weld Quay, sitting down for a meal at Hainantown Restaurant is a great way to begin exploring the culinary diversity on display in Georgetown. Specializing in Hainanese and Peranakan dishes that are 100% halal (no pork is served at this establishment), Muslim travelers will have the opportunity to sample this aspect of Penang’s food landscape without having to compromise their faith. With a menu that varies from Hainanese Mutton Stew to Beef Rendang (you must try this here, it is DELICIOUS), there are plenty of choices available to satisfy travelers with different tastes. Another Chinese restaurant in Georgetown that has a devoted following, Tek Sen has become so popular in recent years that reservations are recommended even for those sitting down for lunch. Otherwise, you’ll have to wait in line for an open table during its tight hours of operation (12 noon to 3 pm for lunch, and 6 pm to 9 pm for dinner), so plan ahead to avoid disappointment. Once inside, though, you’ll be able to order one of a variety of their trademark dishes. We recommend trying the Double Roasted Pork, as the way it is cooked and its honey chili sauce makes eating it a gastronomic experience you won’t soon forget. If you are vegetarian/vegan, the stewed sweet potato leaves and the tofu clay pot are two excellent options that will make this restaurant a highlight of your visit here. Penang also has a significant population of Indians, who first came to the island as both merchants and farm laborers. In doing so, they brought their food with them, meaning you can find many outstanding excellent eateries here that specialize in both Northern and Southern Indian cuisine. Of them, Restoran El Capitan is easily the most popular. Sitting on Chulia Street, Georgetown’s most popular thoroughfare, this eatery does get a lot of foot traffic, but have a seat and be patient: the wait will be worth it. From tangy tandoori chicken roasted expertly in clay ovens to creamy butter chicken that pairs perfectly with fluffy naan bread, you’ll be in heaven from the moment your food arrives. As significant as Chinese and Indian food is when it comes to culinary offerings in Georgetown, there’s no denying that Malay cuisine is the most dominant offering on its streets. Comprising the majority of citizens in Penang and Malaysia, Malays have a varied food scene which is best exemplified by Nasi Kandar. Referring to a time when hawkers carried containers filled with rice and curry, this dish is a staple for Georgetown locals, many of whom get it from a humble eatery known as Line Clear. While this place can seem a bit chaotic to Westerners, its aromatic curries (the best of which is its fish head offering), juicy fried chicken, and tasty vegetable offerings will make up for this institution’s hardscrabble appearance. The restaurant’s proprietors have been committed to relieving the hunger of its customers since 1930 – when a joint lasts this long, it’s usually a reliable indicator of quality, so be sure to drop in for dinner before heading home. As you can see, there is more to Penang than just being a convenient spot to reboot your multi-entry Thai visa. Have you ever been to Georgetown? Any spots we missed? Let us know in the comments below! 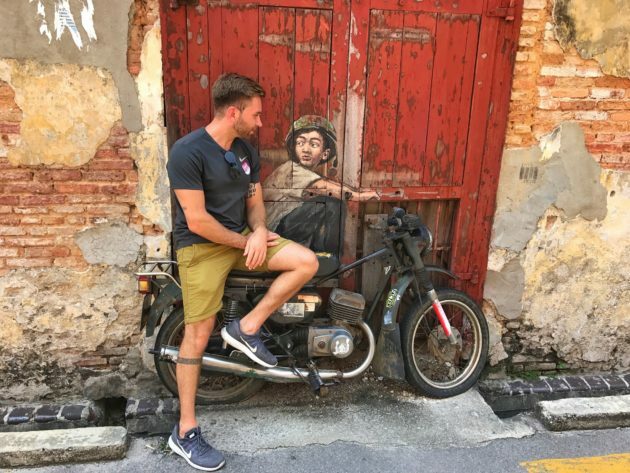 3 comments on A Weekend in Georgetown, Penang Malaysia: top attractions, eats, and more! Love that grafitti! 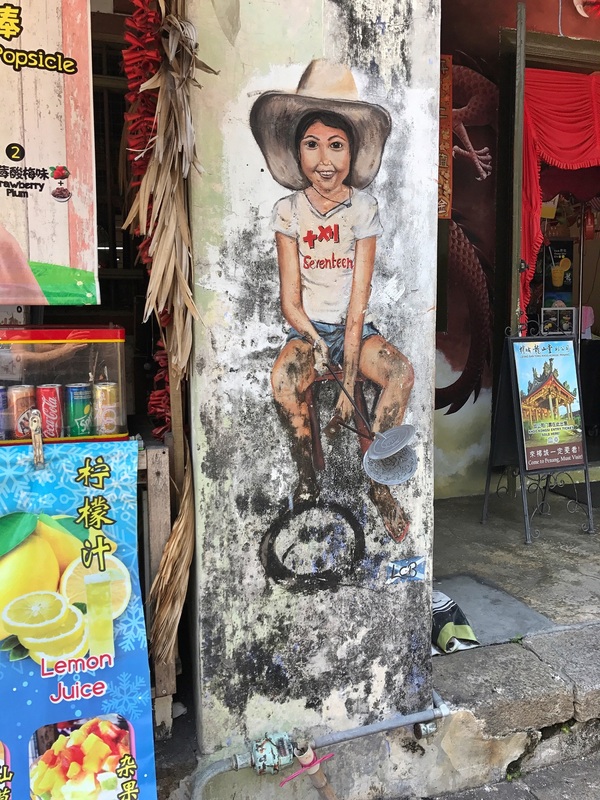 I’ve been to Penang a couple of times – interesting city! Penang Hill a great place. 10 degrees Fahrenheit cooler and 2,700 feet above sea level are really adventures.